In honor of my birthday today and the upcoming holidays, I'm doing a giveaway! 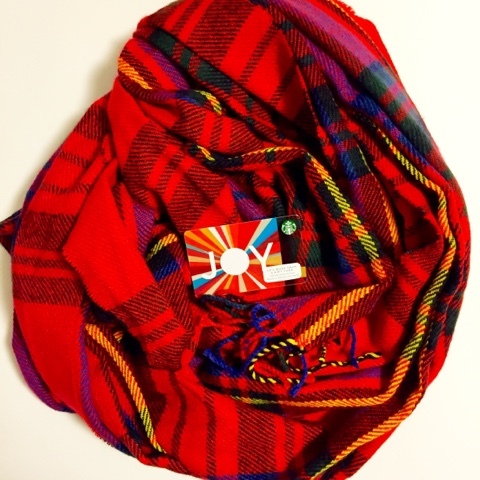 This gorgeous scarf & a $10 Starbucks gift card will go to one lucky winner! Simply use the Rafflecopter below! The contest starts today and ends on Thanksgiving Day. The winner will be announced Friday! Good luck!